Stay clutter-free and use these baskets as a home for things lying around. 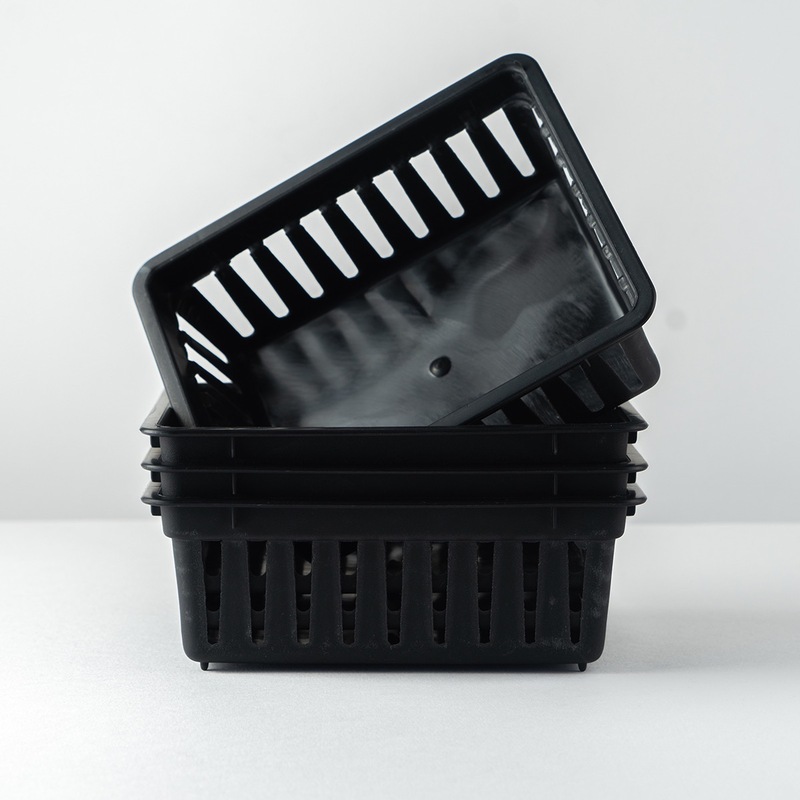 These baskets are made from durable plastic for storing a variety of items. Suitable for office, kitchen, bathroom, bedroom and living room. Get on your organisational A-game!